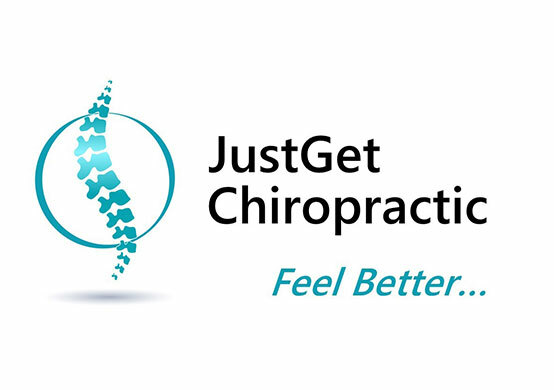 We know JACK Friday pushed you to the edge of ecstasy…so we’re giving you a final shove. The JACKvent calendar is back! 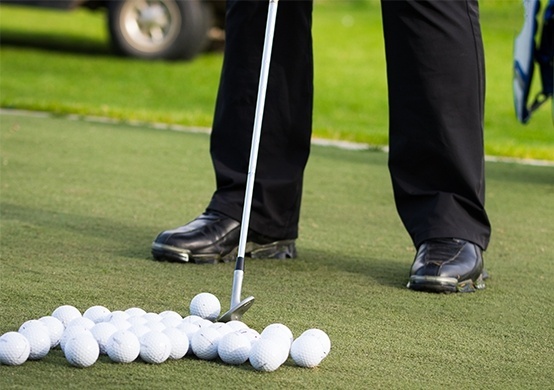 From gym memberships, food and drinks and even golf lessons, our sack is full of deals for you to snap up before Christmas. 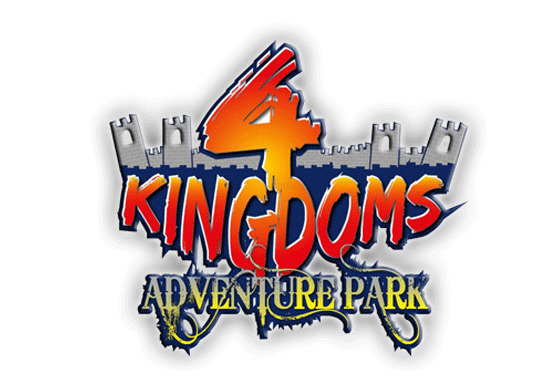 Get your hands on half price entry for a family of four to 4 Kingdoms Adventure Park & Family Farm. 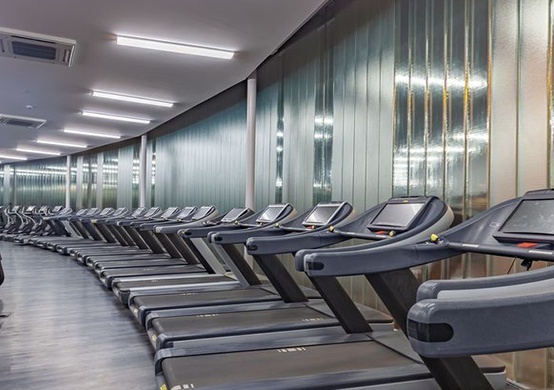 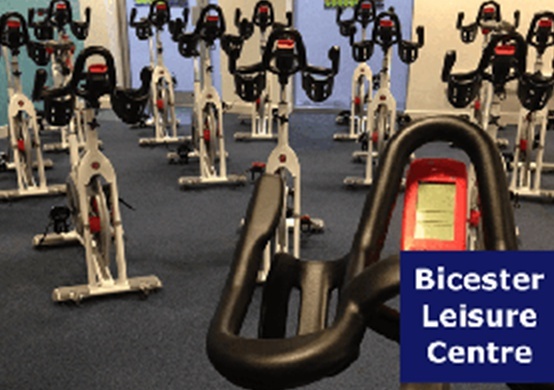 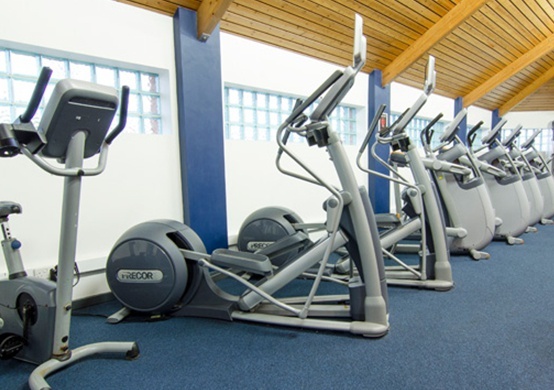 Snap up a 12 month Membership at Bicester Leisure Centre for £210. 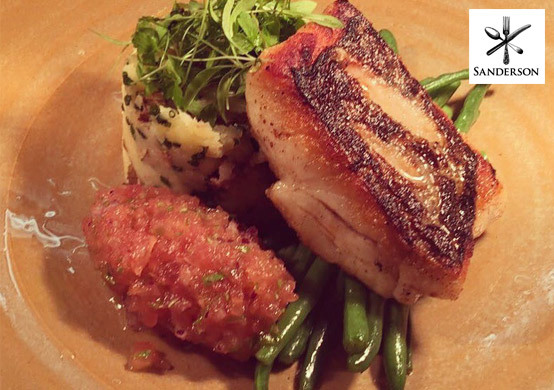 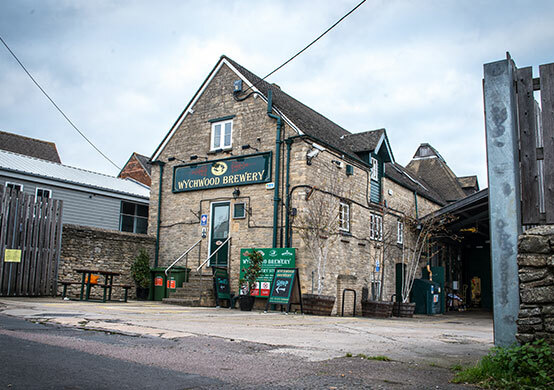 Grab £50 worth of food and drink at the award-winning Chequers at Burcot for just £25. 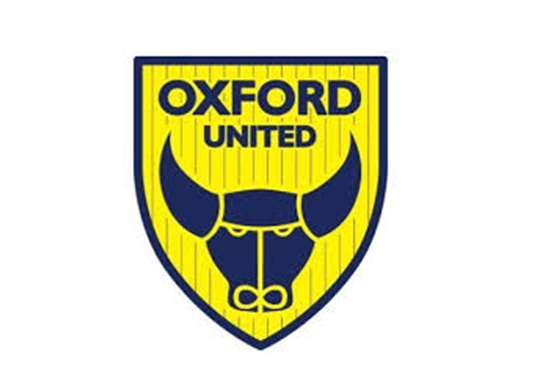 Grab a half price pair of tickets for the North Stand at Oxford United v Portsmouth on Saturday 19th January at 3pm! 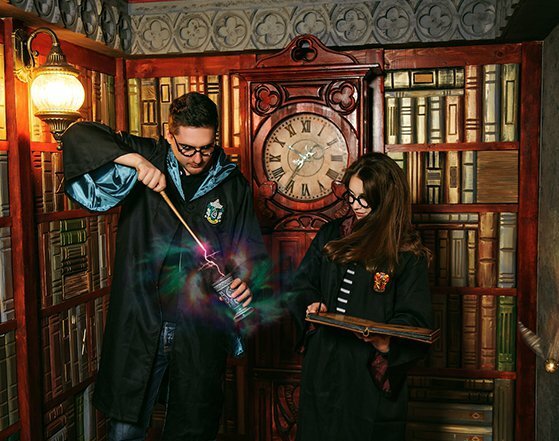 A Half price 60 minute session at City Mazes for up to 8 people can be yours for just £100! 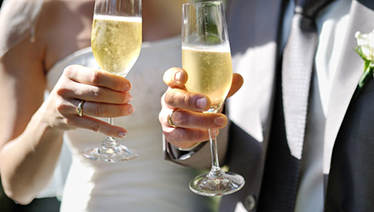 Get yourself a half price wedding package with Jury's Inn Hotel, Oxford. 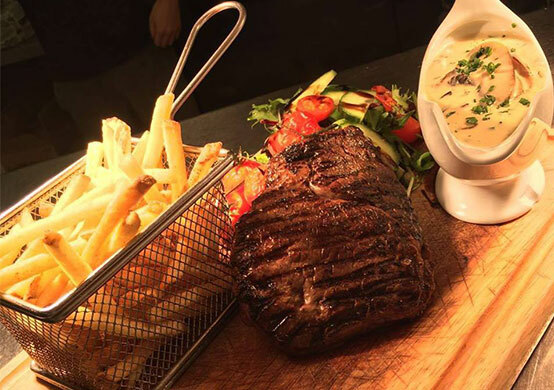 Grab £30 worth of food and drink at The Ridge Bar & Grill for just £15!